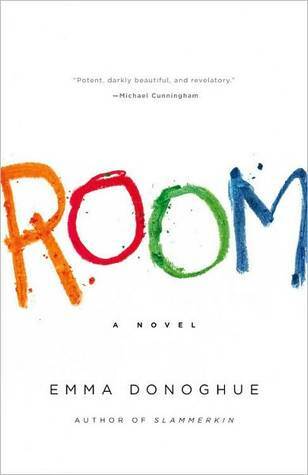 Posted on July 30, 2011, in Hot Off the Press and tagged award-winning, book review, emma donoghue, fiction. Bookmark the permalink. 1 Comment.